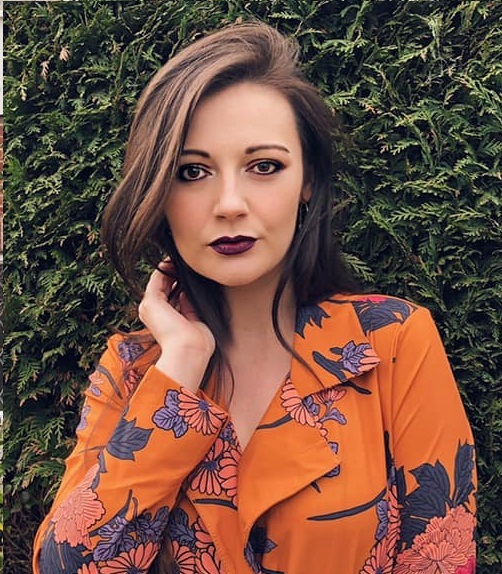 In October i was lucky enough to be shortlisted for Best Longstanding Fashion Blog in the #BloggersBlogAwards. Unfortunately i didn't win in my category, but i did win a lot on the raffle! One of the things i was lucky enough to win was this Magnitone! 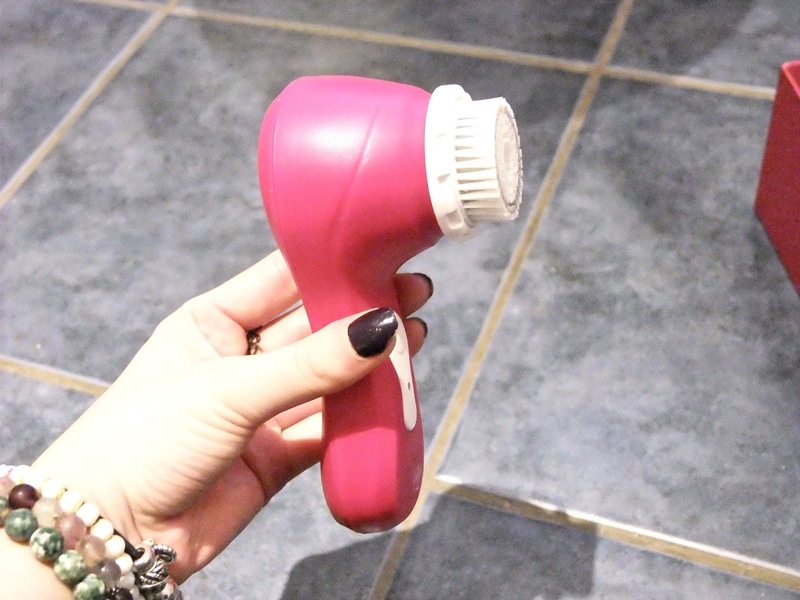 I've wanted to try a Magnitone for a long while as i thought it would really improve my skincare routine, but i couldn't justify the £70 price tag! So when i won this i was over the moon and couldn't wait to try it! So this is the product! I have the Magnitone Lucid and i absolutely love it. It actually really impressed me because it really does make a difference in my skincare routine and i feel like i get a better cleanse when i'm using this. This product is great for all skin types too. I have very sensitive skin but this doesn't irritate my skin at all which is a major plus for me. It also has two modes, a deep cleanse and a sensitive. Even when i use the deep cleanse mode it still feels great on my skin and not as if it's too rough. Also this product is fully waterproof which is fantastic because i'm clumsy enough to drop it in the sink when using it, so to know that if i did drop it in water it wouldn't break is great! 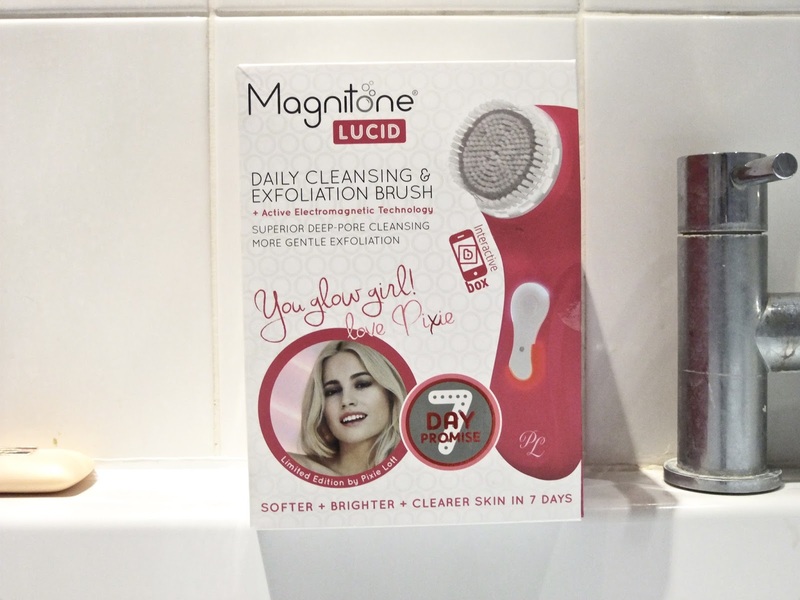 This Magnitone was limited edition and by Pixie Lott and i'm sure you saw the 'PL' initials. But yes, i don't think this product is available anymore. 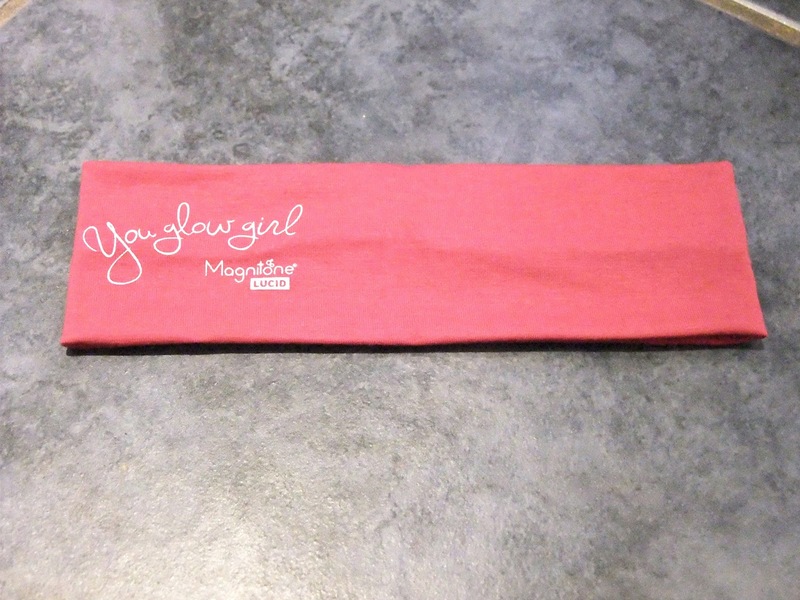 Also in the box with the Magnitone there was the headband that says 'You Glow Girl' on it. It is great for getting the hair out of my face when i'm using the product and is just so helpful. I don't know if every Magnitone comes with a headband though. 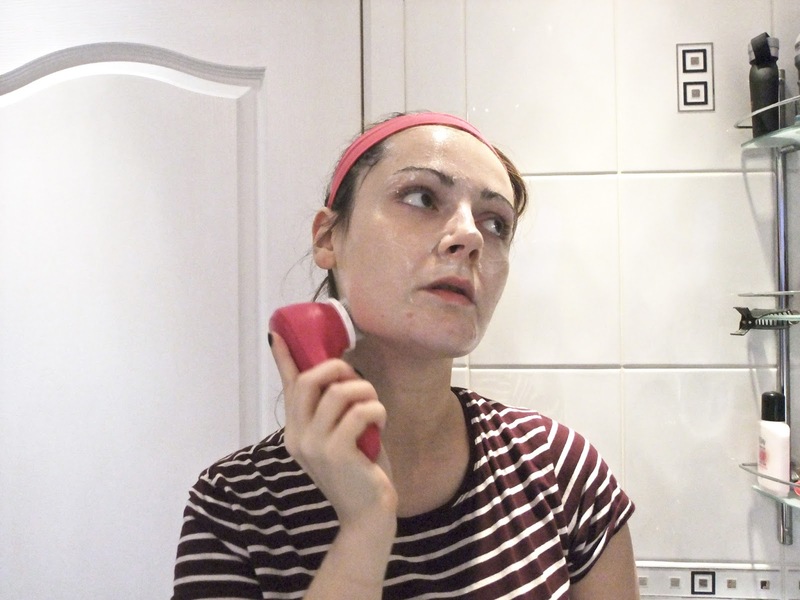 Here are some photos above of me using my Magnitone a long with my cleanser to cleanse my face. After using the product with my cleanser and then with my exfoliator my skin is left feeling so super soft afterwards and free of impurities! All in all, i think Magnitones really are worth the £70 price tag and if you are looking for a product to help enhance your skincare routine then i think you need to get yourself a Magnitone, because the results don't lie. The Magnitone Lucid is now sold out. You can get the Magnitone Barefaced HERE though. I've seen many of these recently and they do look amazing. Think 1 of these is definately going to be 1 beauty item I will be purchasing at some point. Great blog.